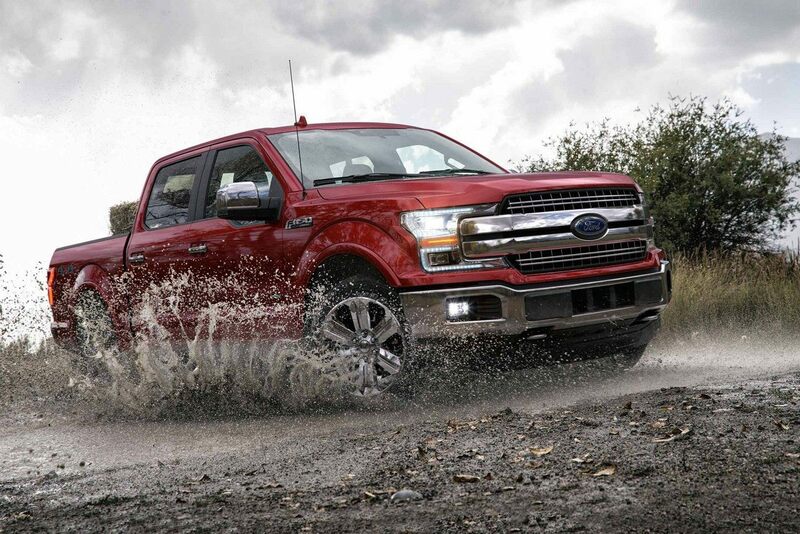 Searching around for a New or Pre-owned Ford? Lease, Buy or Finance with Ken Grody Ford Orange County! We have New Ford models for sale near Buena Park, CA. Hurry to Ken Grody Ford Orange County! You will be pleased with the extensive selection of vehicles. 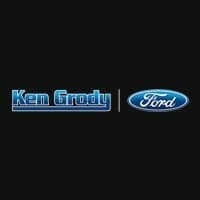 Sales, Service, Finance and all your vehicle ownership needs are solved at Ken Grody Ford Orange County. Serving the Villa Park, Orange County and Huntington Beach Area as the only Ford Triple crown sales and service in Villa Park, Orange County and Huntington Beach we are proud to be your “Near Me” Ford Dealer. Something we hope to accomplish with all of our customers is a car buying process they will remember due to its swiftness and hassle-free environment. Our full selection of services includes: new vehicles, used vehicles, car loans and financing, a certified service department, and a vast selection of Ford parts and accessories. We offer extended hours for all of our departments, including our service team, to accommodate with your hectic schedules. Our competitive pricing strategy gives us a trustable relationship with our customers, since they know they are getting the best deal around Los Angeles, CA!